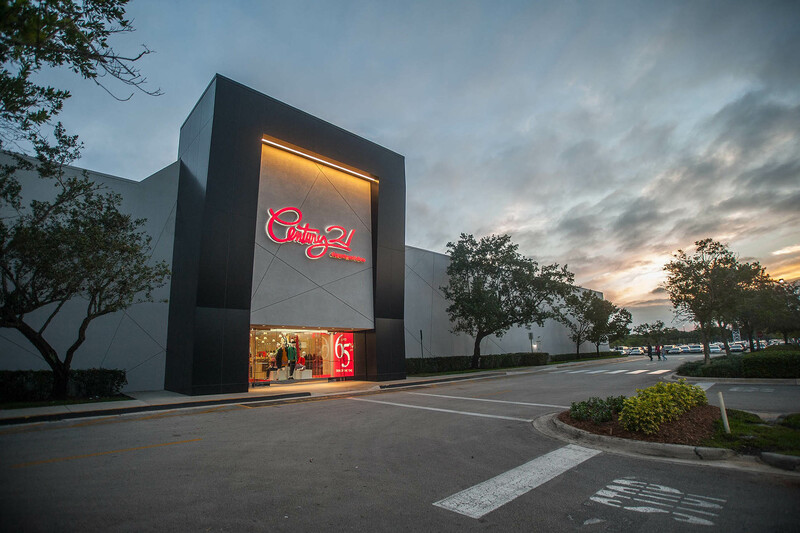 Critical Path Construction takes on and completes the task of a massive renovation of nearly 100,000 square feet of retail space, adjoining offices and exterior space at SawGrass Mills Mall in 2016 for the first Century 21 store in Florida. The project was completed on time for opening during the holiday shopping season. Copyright 2016 Critical Path Services, Inc. - All Rights Reserved.